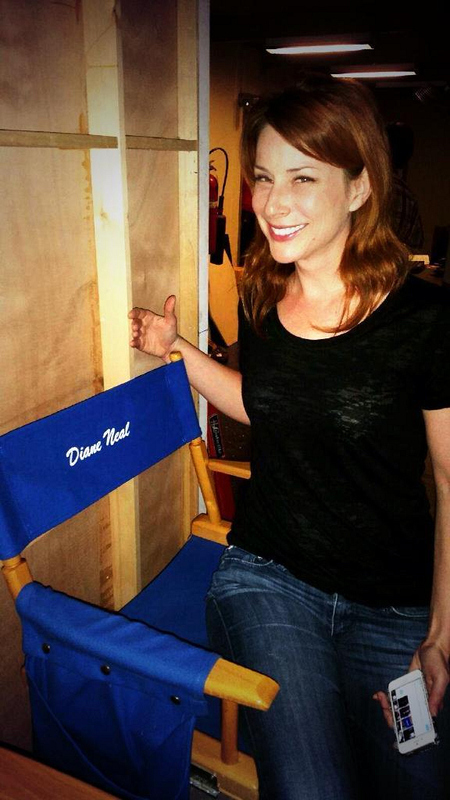 Twitter @DianeNeal: Looky what I got! Thank you @hj050261 and @NCIS_CBS!! !